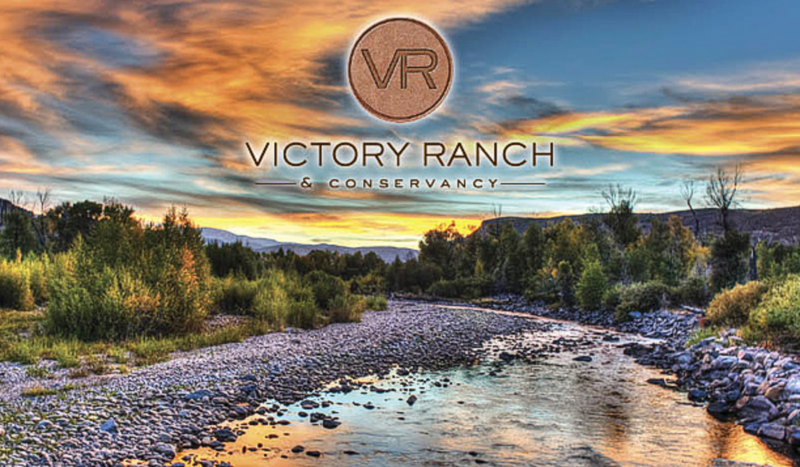 For the life style buyer looking to escape from the everyday hustle and bustle and reconnect with nature, Victory Ranch, a private community set amidst 6,700 acres along a four mile stretch of the Upper Provo River, is the ideal getaway. Enjoy an 18 hole Rees Jones designed golf course, world-class fly fishing, club house with pool and fitness center, a 5-stand shooting facility, and miles of biking trails with more than 4,000 acres of untouched backcountry. Victory ranch residences provide provide panoramic views in a secluded and intimate setting.  Choose from 2,300 to 3,000 square foot cabin style homes to 10,000 square foot estates homes sitting on one to four acres lots.